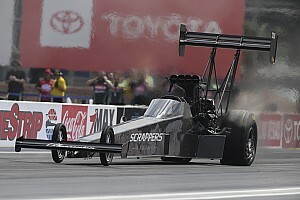 Brittany Force entered race day qualified No. 1 with hopes to repeat her win at Houston from a year ago. 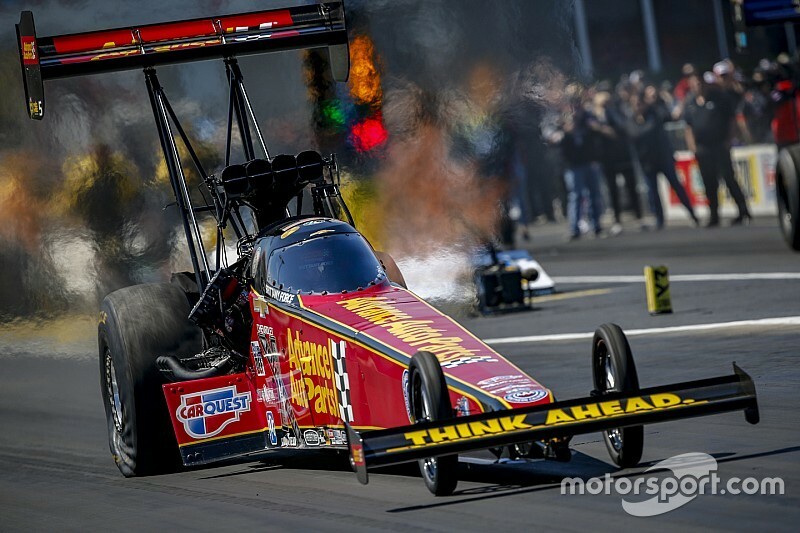 On her way to victory, she beat Cameron Ferre, Doug Kalitta, Clay Millican and three-time world champion Antron Brown in the final with a 3.749sec/302.14mph run in her Advance Auto Parts dragster. “All of John Force Racing was on a mission this morning,” said Force. “My dad and I were No. 1, the first time father and daughter have ever qualified No. 1 at an event. That’s something very special my dad and I will share. Hight picked up his third victory of the 2019 season in his AAA Texas Chevrolet Camaro SS Funny Car and his third career win at Houston. He defeated Jonnie Lindberg, 2018 Funny Car champ J.R. Todd, JFR owner and No. 1 qualifier John Force and finally Matt Hagan in the final with a 3.941sec at 310.84mph. “I’m proud of [my team], never disbelieved in them,” Hight said. “That’s why we have three wins already this season because they’re so good. “Down at the other end, they said, ‘How do you keep your team in check?’ Really, it’s the other way around. They keep me in check. “I’ve never seen a more focused group of individuals. They keep their heads down, work hard, don’t do a lot of talking and we got the job done. 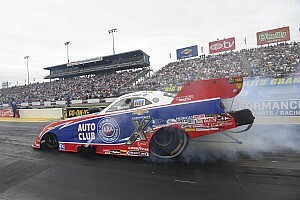 Houston marks the third JFR team double-up win in the nitro categories, all earned by B. Force and Hight. The first came in 2016 in Gainesville the second in 2017 in Dallas, the latter being year the pair both went on to win championships in their respective categories. Final: Robert Hight, Chevy Camaro, 3.941, 310.84 def. Matt Hagan, Dodge Charger, 3.966, 311.70.